For the more experienced horse racing tipster, the option to back a Lucky 15 bet comes as the most desirable, and when considering the potential winnings, it’s easy to see why. 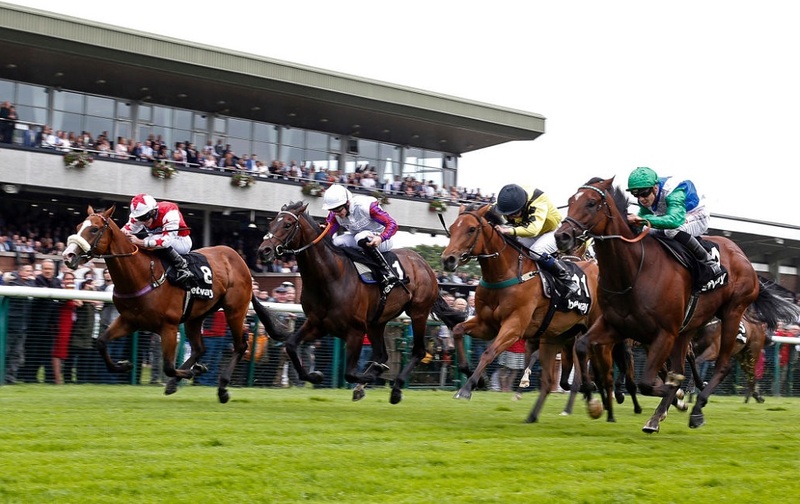 Unlike traditional singles, doubles or trebles, the lucky 15 for horse racing is a way of backing a multiple bet but with more than one way of coming away with some returns. Available in the betslip of any bookmaker website that supports horse racing bets, the Lucky 15 market is a way of backing four selections in a bet which ties several different outcomes to the selections you’ve included. This works through being made up of fifteen different horse markets such as single bets for each horse, four trebles, six doubles, and an accumulator which allows for a four-fold horse bet from the four horses you’ve selected. Your bet would be classed as a loser if all four horses lose, but the difference is that you’ll be rewarded for any and all selections which end up winning. You’re unlikely to find any horse racing market that comes anywhere close to a Lucky 15 bet, especially with the understandably tempting chance to take some returns even if some of your horse tips lose. This is possible if only two horses win, where you’d be paid out for the two singles and one double that those two horses were involved in. Betting on horse racing will always be recognised as one of the most exciting sport-related hobbies in the UK, but the most excitement is taken from making a Lucky 15 bet. In placing your Lucky 15 bet, you need to enter in fifteen times your original stake in order to put £1 on every single outcome, assuring that all fifteen bets are backed. This usually means that you’ll spend £15 on your Lucky 15 but you’re able to apply any stake you choose, as long as you’re aware that it will be multiplied by fifteen. The only time where this isn’t the case is when you make an Each Way Lucky 15, which isn’t entirely common, but it has its uses. The risk that comes with a Lucky 15 bet is mostly built on the four selections that you choose to include. You can make it even more likely to win if you create a place accumulator bet out of your Lucky 15, where your bet will be classed as a winner as long as the horses you’ve chosen manage to finish in the first few places of their races. Lucky 15 betting is expected to have some risk through it all relying on four teams and with a larger stake being necessary, so it might be more tempting to make an each-way bet for those who would rather enhance their chances of winning.